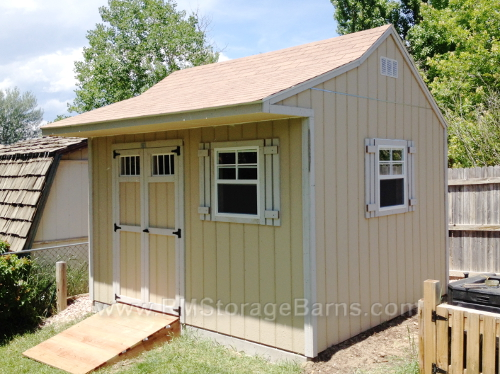 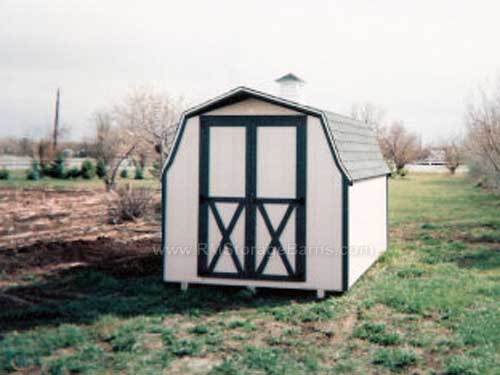 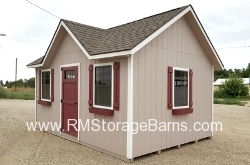 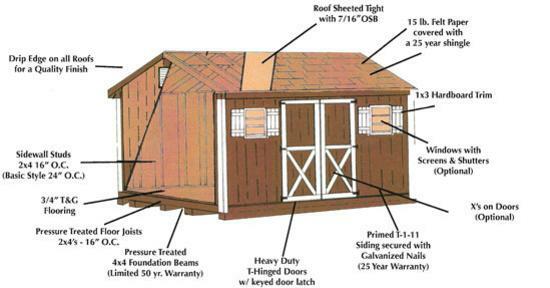 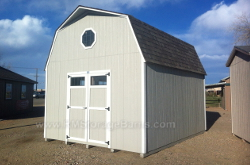 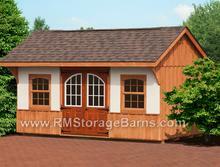 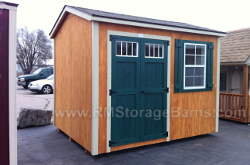 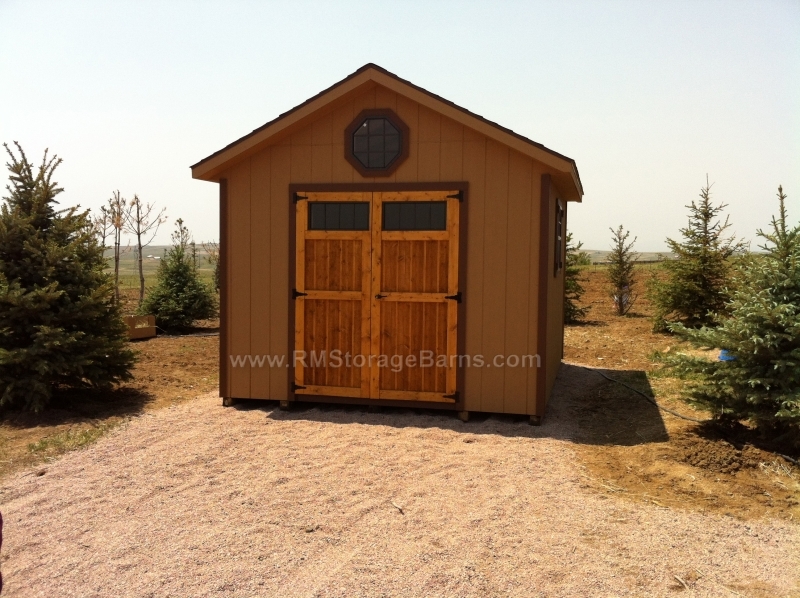 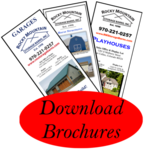 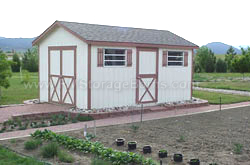 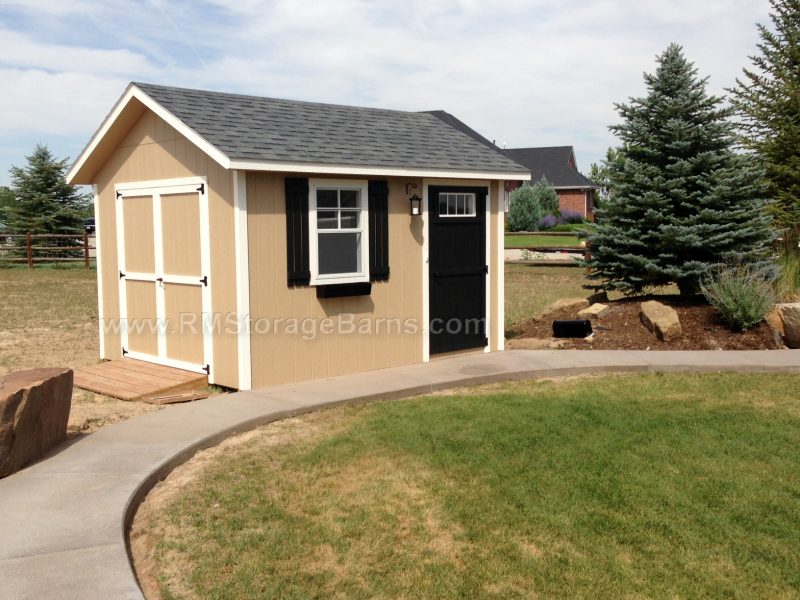 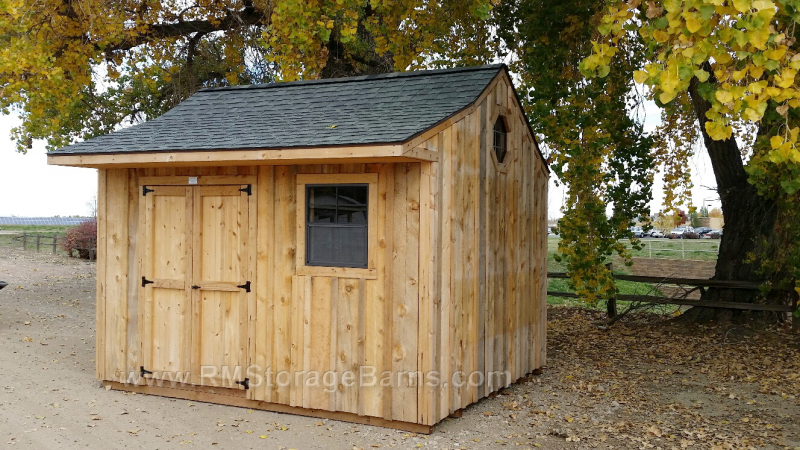 The carriage shed style is unique with the roof pitch and overhangs all around. 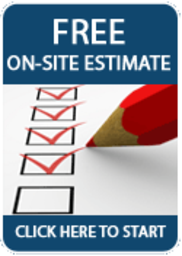 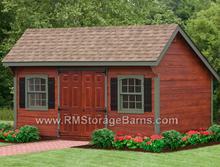 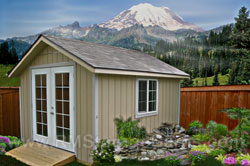 A perfect garden shed to add charm to your back yard. 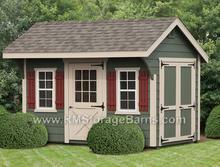 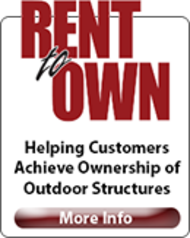 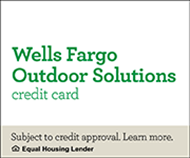 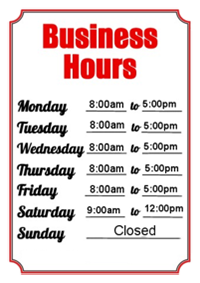 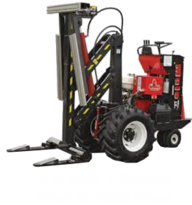 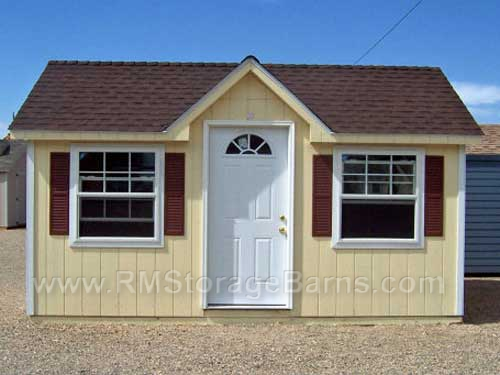 This model is designed to accommodate both a double door and single door. 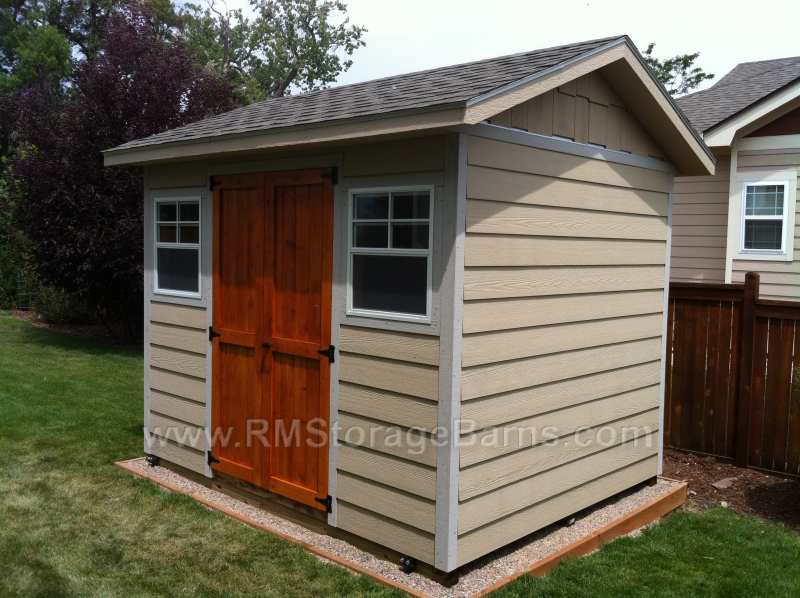 Add shelves and a work bench for more floor space.